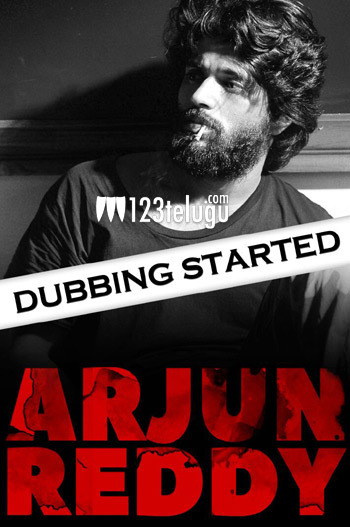 After impressing many with its trailer, Arjun Reddy is now nearing its completion. The shooting of the film has been wrapped up and the post-production formalities have kick started. The hard-hitting youthful drama has Vijay Devarakonda in a unique role. Sundeep Vanga directs this film which has been trending for quite some time now on the social media. The makers will announce the release date soon and have planned some unique promotions for the film.